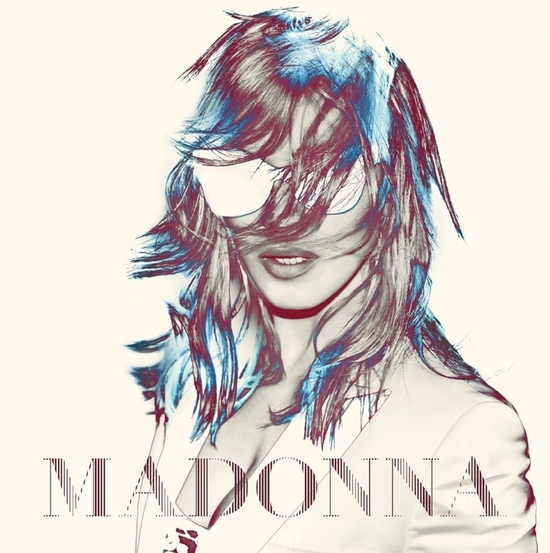 Welcome to "Madonna World Tour 2012" mini-website. Here will quickly become your number-one source about everything dealing with the Queen Of Pop's MDNA Tour, including exclusive news, fan-reviews, photos, videos and audios, and sales informations. Let's go on tour ! This website is non-official and created by Madonnalex.com ! This fansite is not endorsed by Madonna, Live Nation, Maverick, Warner Music Group, Interscope Records nor Boy Toy Inc. All logos, trademarks and pictures are property of their respective owners.